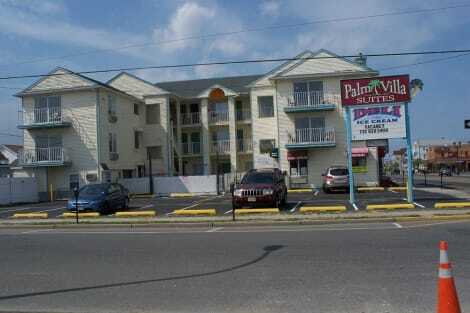 This unpretentious hotel can be found in Toms River Area. The property features a total of 21 rooms. Take advantage of the motel's 24-hour room service. 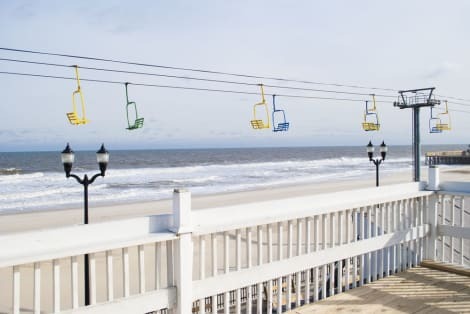 lastminute.com has a fantastic range of hotels in Seaside Heights, with everything from cheap hotels to luxurious five star accommodation available. We like to live up to our last minute name so remember you can book any one of our excellent Seaside Heights hotels up until midnight and stay the same night.